This Place of Worship was founded before 1571, and we understand it is still open. 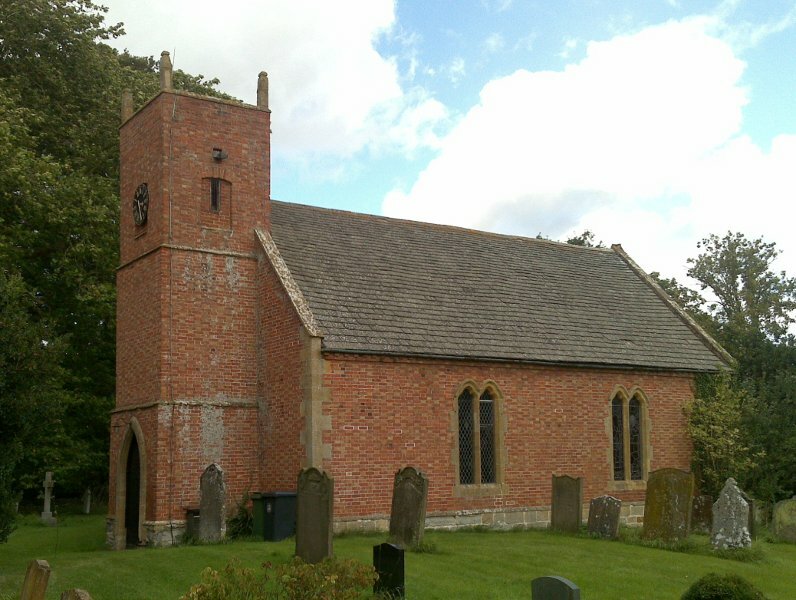 Dorsington is a small, but pretty village, originally in Gloucestershire, but transferred to Warwickshire in 1931. 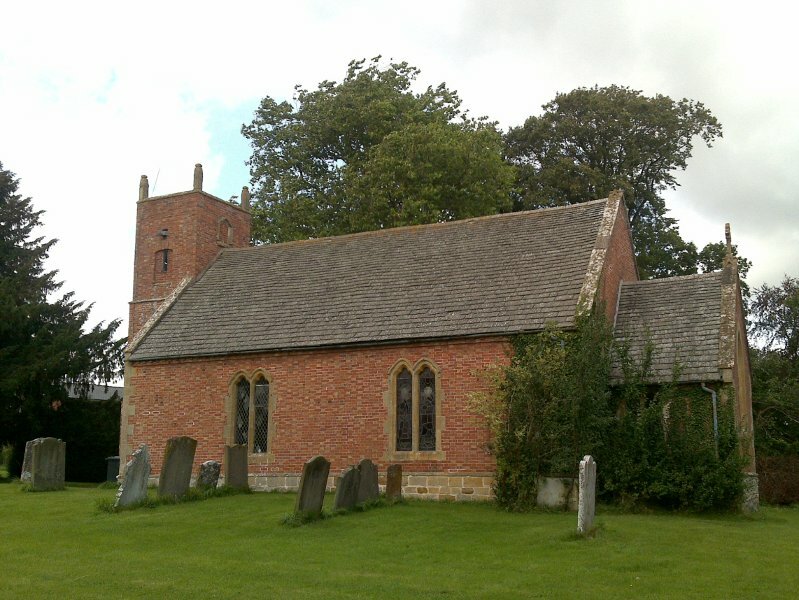 St Peter's Church is set well back from the road, opposite the Village Green. Kelly's Directory of 1923 records that it was rebuilt in 1754, as the old church was destroyed by fire. 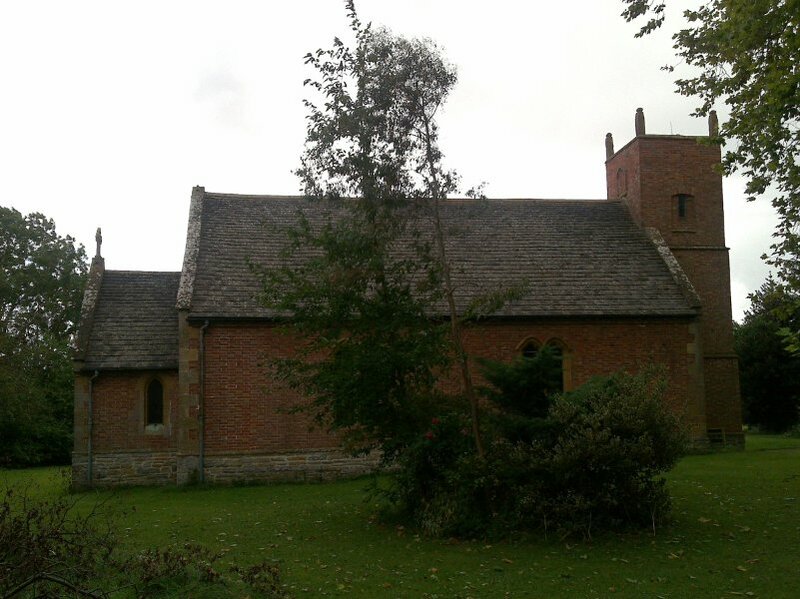 It is "a small edifice of brick, consisting of chancel, nave and an embattled western tower with pinnacles containing 1 bell bearing the inscription 'God save the King, 1642'". The register dates from the year 1571. In 1923, the nearest telegraph office was Long Marston. St Peter's Church, Dorsington shown on a Google Map. Places of Worship in Dorsington shown on a Google Map. Information last updated on 16 Apr 2013 at 13:54. This Report was created 27 Mar 2019 - 10:36:23 GMT from information held in the Gloucestershire section of the Places of Worship Database. This was last updated on 7 Feb 2019 at 07:45.